Today's PDF book is very Important for Job Seeker who is taking Preparation for Civil Service Examination. IAS Exam is the Top Label job in India. It is also so tough. 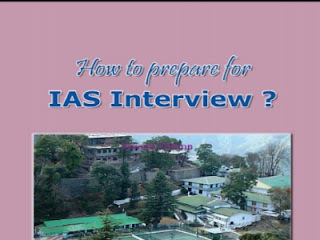 Here, in this pdf book, you know about some question, tips for IAS Exam Interview. GK Solve gives you an Important Book for Civil Service Candidates. Most of the Indian Students start preparation for Civil Service Exam every year. This book helps you to prepare for Interview of Civil Service Exam. So all the Civil Service Candidates are requested to Download this pdf book, as soon as possible.